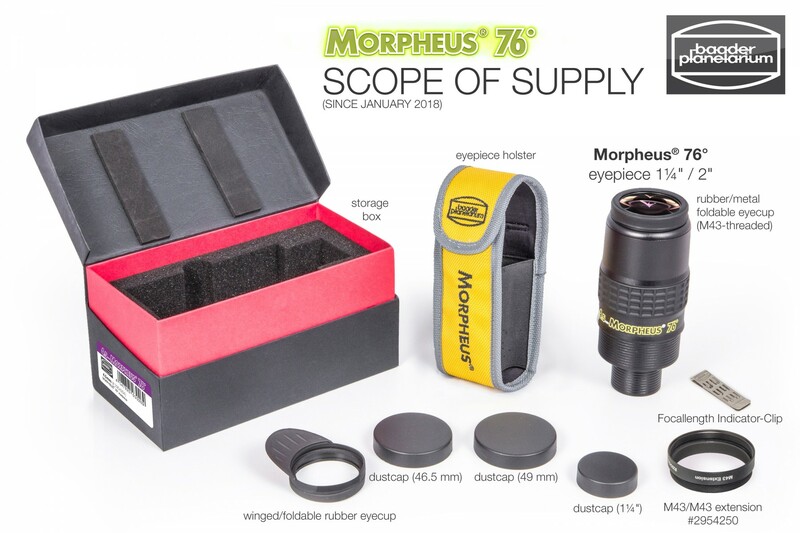 Full field sharpness: The sharp flat 76° field is unsurpassed by any other modern wide field eyepiece. 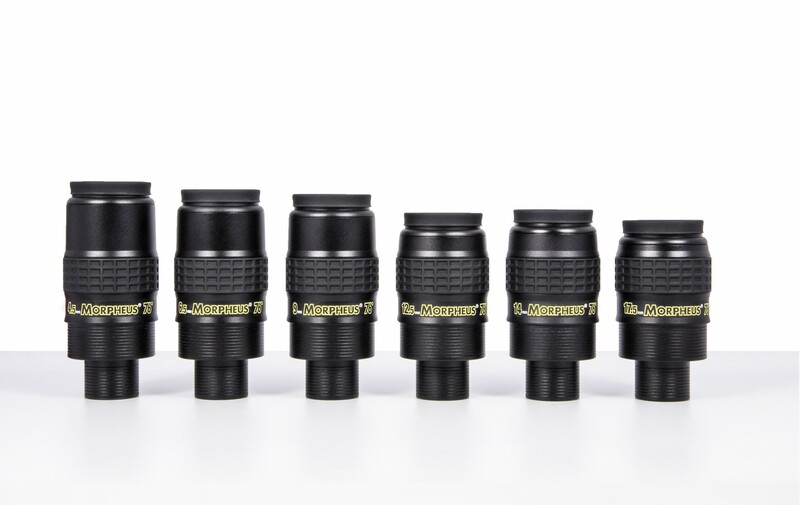 On-axis sharpness and contrast rivals our best planetary eyepieces, while delivering nearly equivalent performance over the full field. 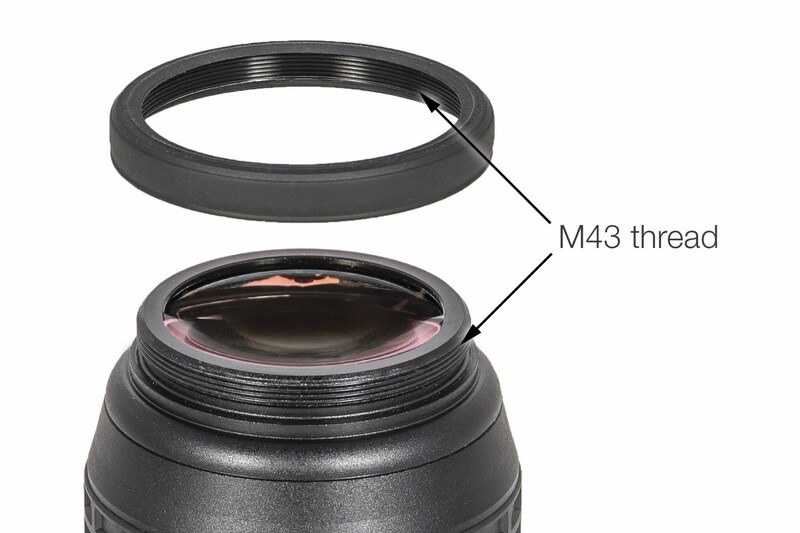 Metal / Rubber eyecup: The folding rubber eyecup now comes with an integral M43 threaded metal ring (this accounts for the complete line of Morpheus-eyepieces). 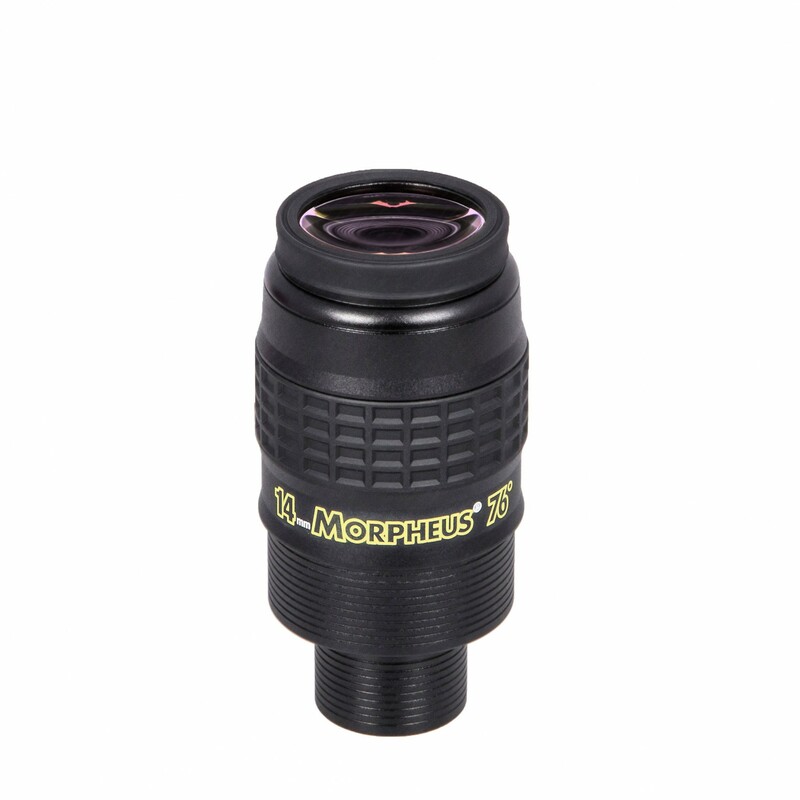 The threaded attachment enables the eyecup to stay soft and compliant, while keeping the eyecup securely attached to the eyepiece while folding it up or down. 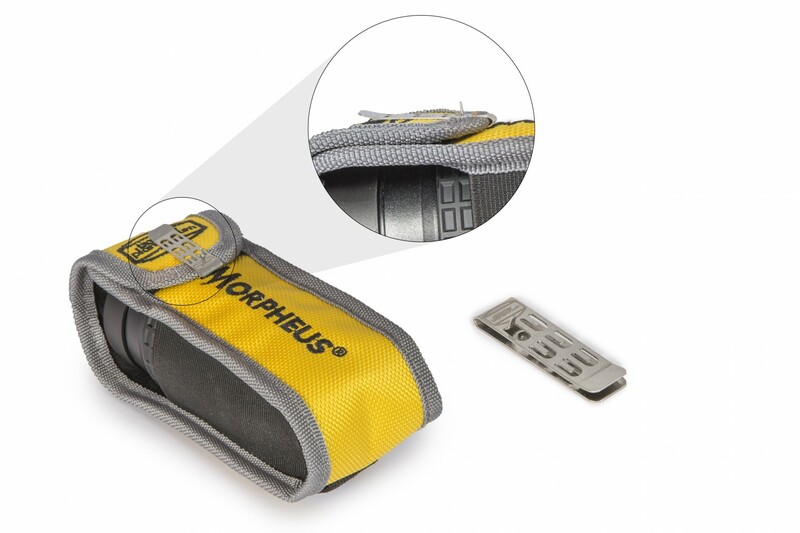 Focal-Length Indicator-Clips: these stainless steel clips can be attached e.g. 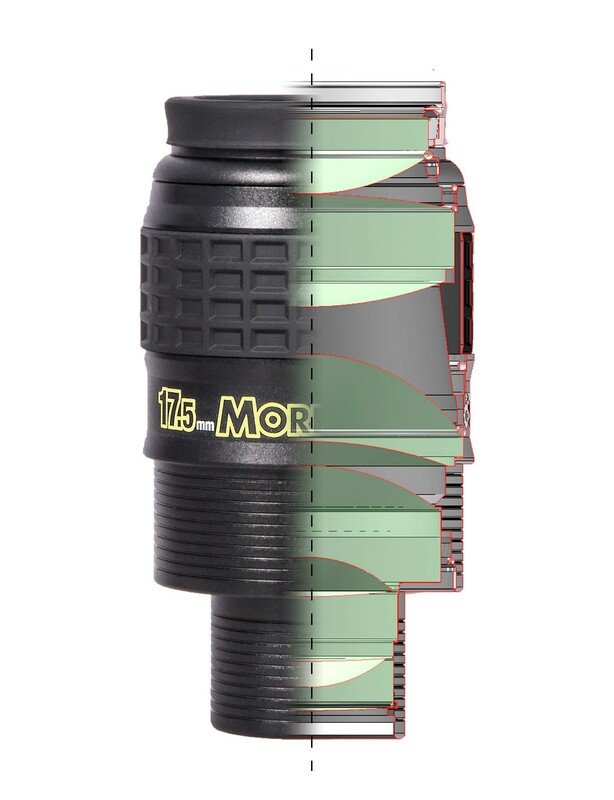 to the eyepiece holster and one or more of the little indicator fingers is bent upward – according to the focal length used. 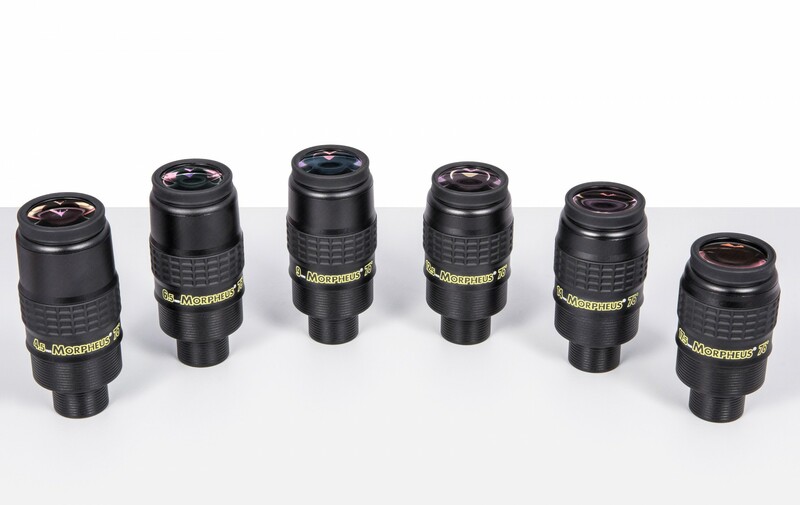 In this way the user experiences a taktile (“braille”-equivalent) sensation, being able to identify each eyepiece without looking and without using a flashlight. 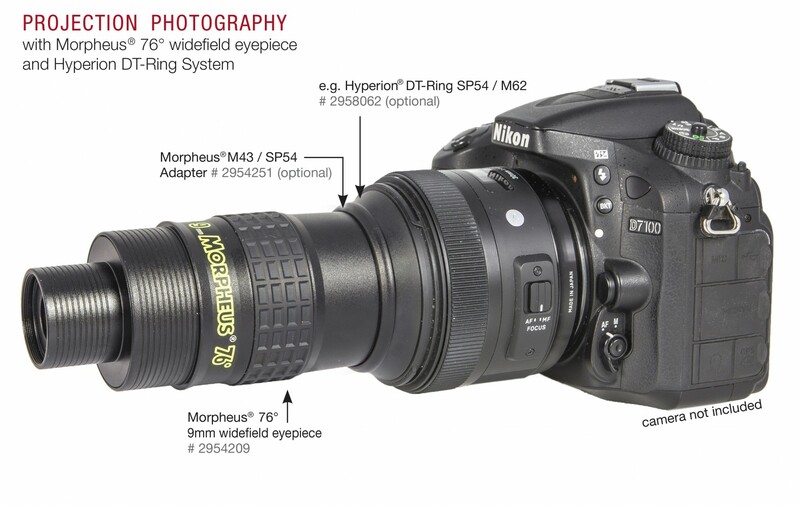 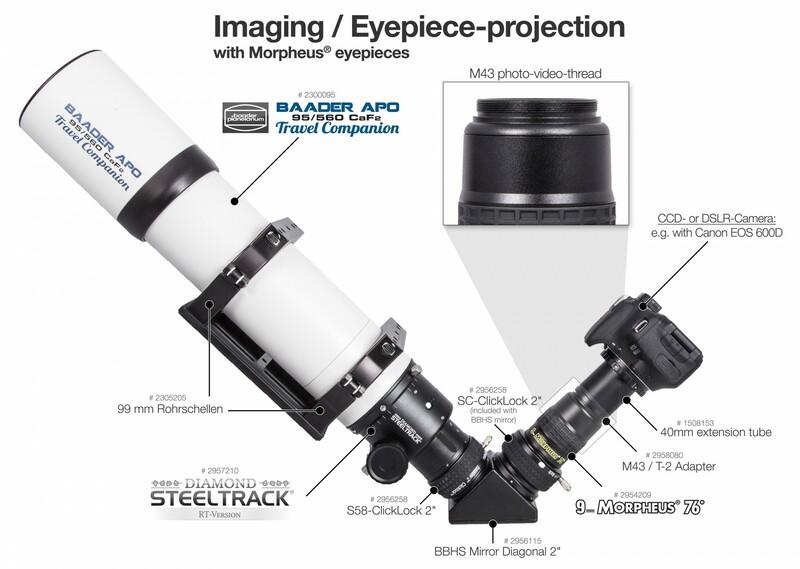 DIfferent PDF documents concerning MORPHEUS : Technical datas and Digiscoping camera adapters diagram. 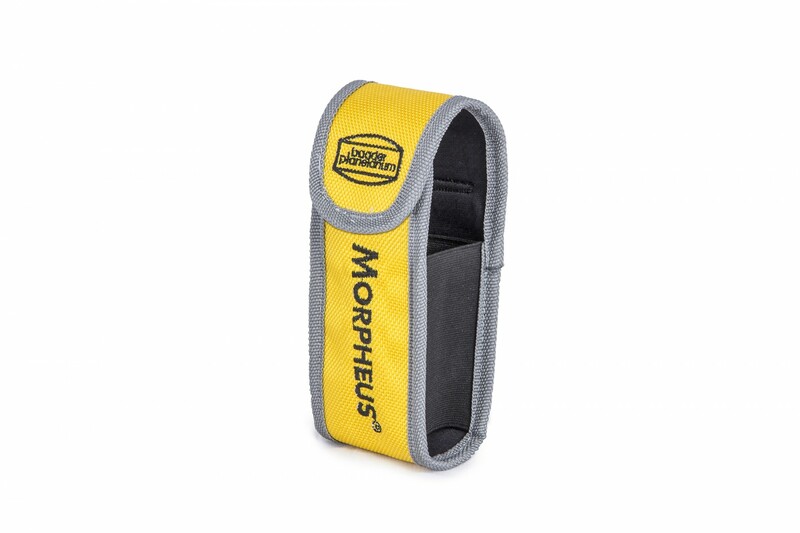 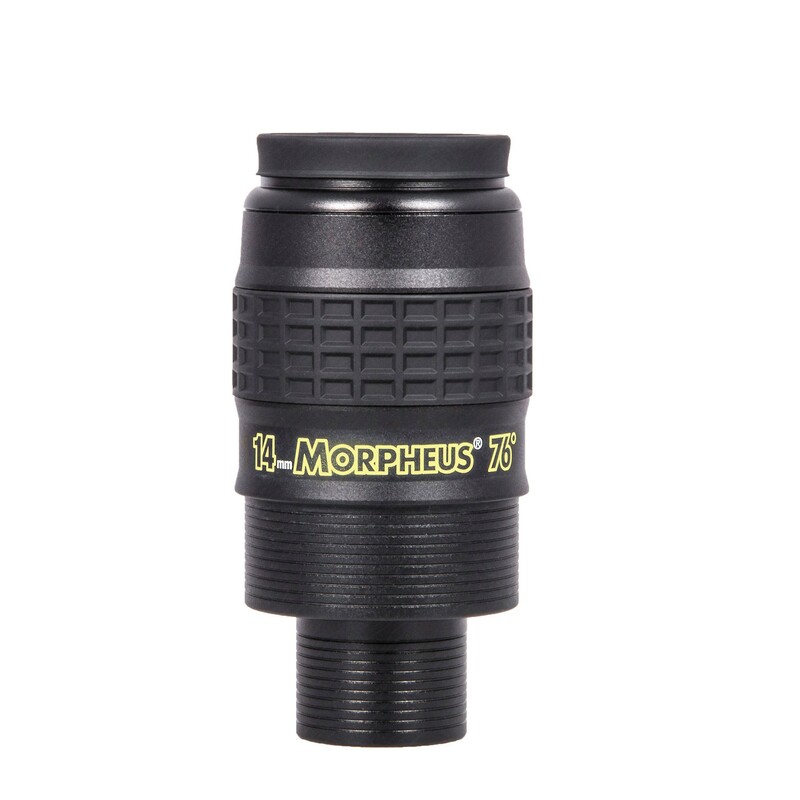 Be the first to review “14mm Morpheus 76° widefield eyepiece” Click here to cancel reply.